An immensely powerful film has just been released by French director Luc Besson to highlight the dangers that children all over the world face when walking to school. I thought a lot about this subject whilst I was in Madagascar this summer as young children regularly strayed into the road. There was little to no pavement – there was often no choice. 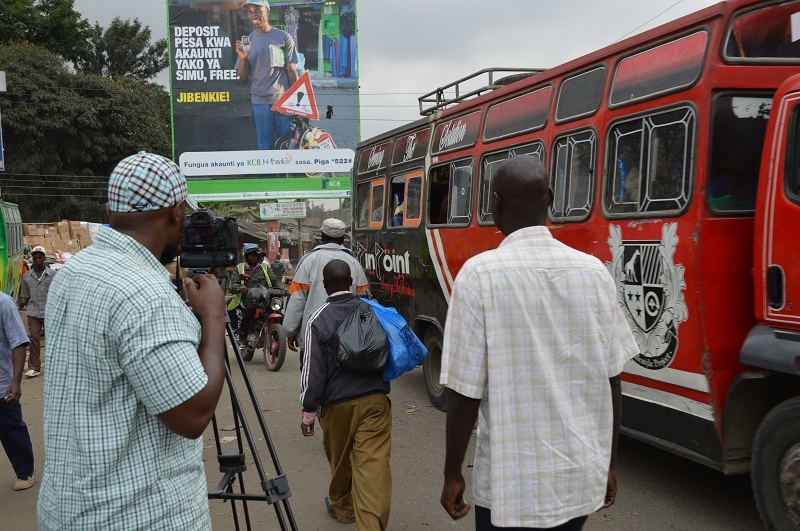 The film was launched on International Walk to School Day on 7th October 2015. It was made in partnership with the FIA Foundation and international road safety campaigners. 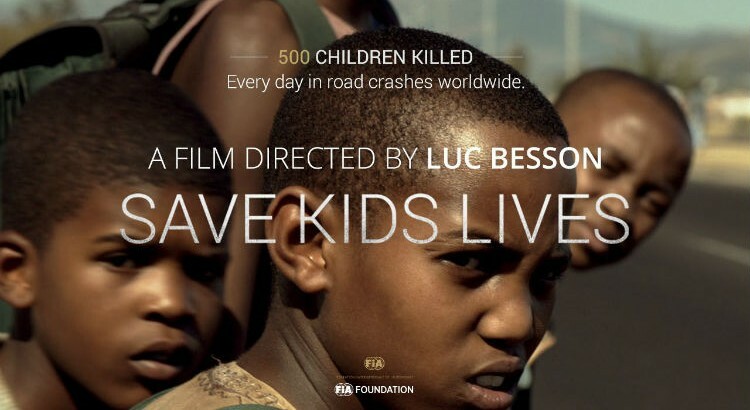 The film entitled ‘Save Kids Lives’ was filmed in Paris and South Africa and shows the dangers children face every day on their way to school. As a parent of two children under the age of 10 the film really affected me. It has had over two million views in just over a week. Wow, thank you for posting this link. Really amazing and informative short film. As someone who lost a 6-year-old nephew due to road accident, this really hit home. Global Internet Connectivity by 2020?